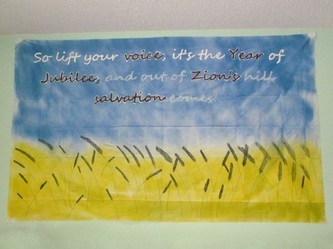 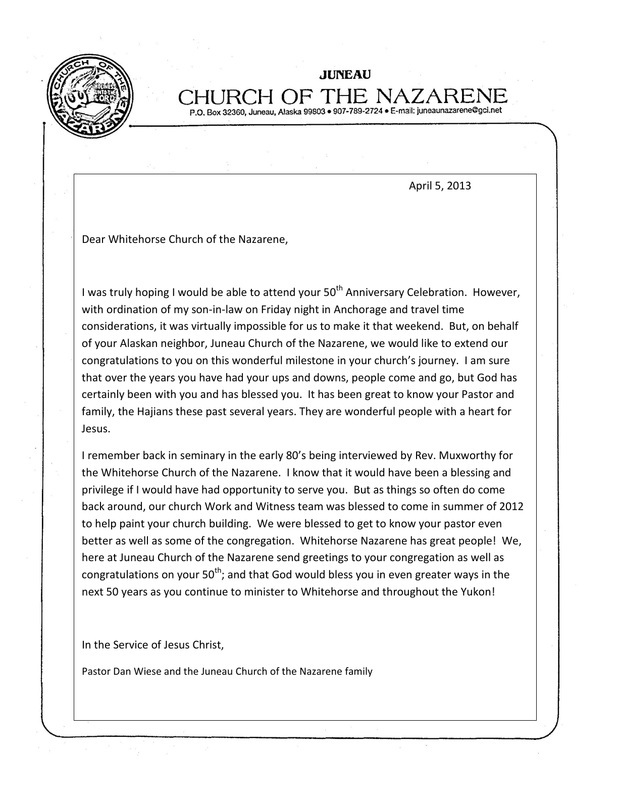 Whitehorse Church of the Nazarene - 50th Anniversary Celebration! 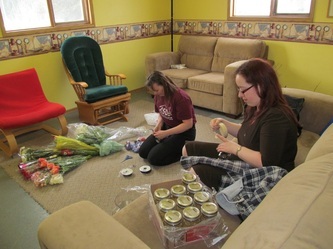 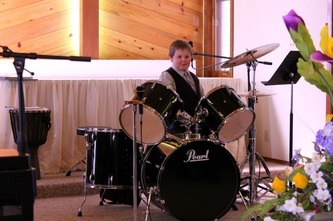 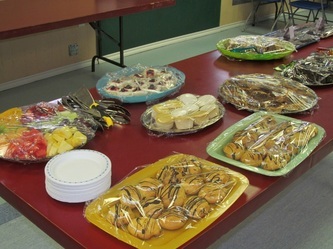 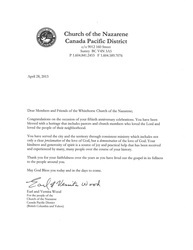 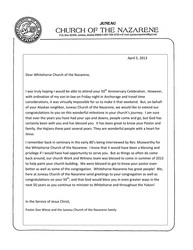 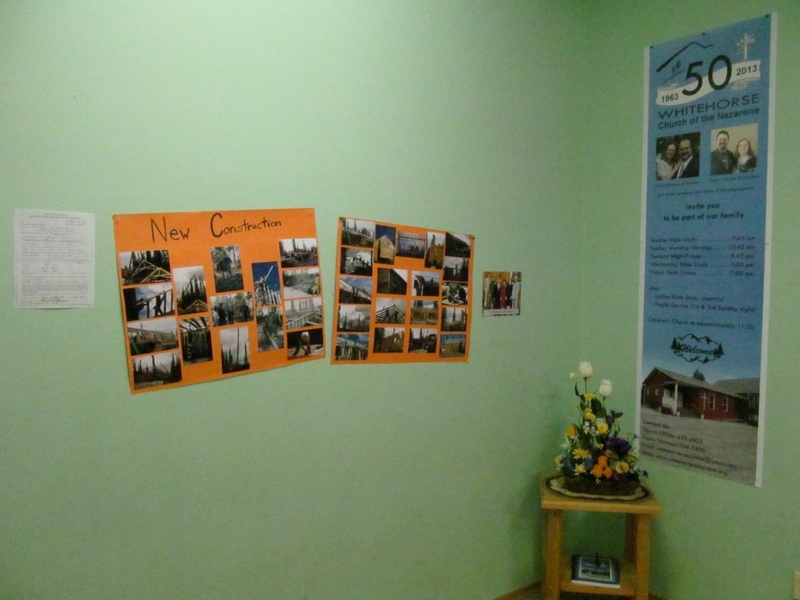 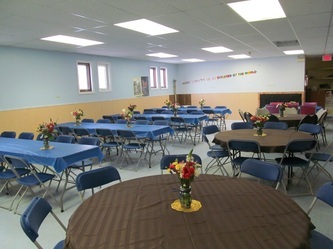 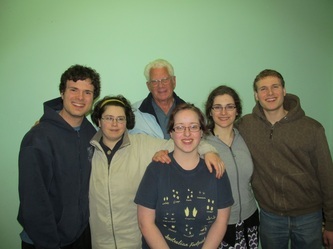 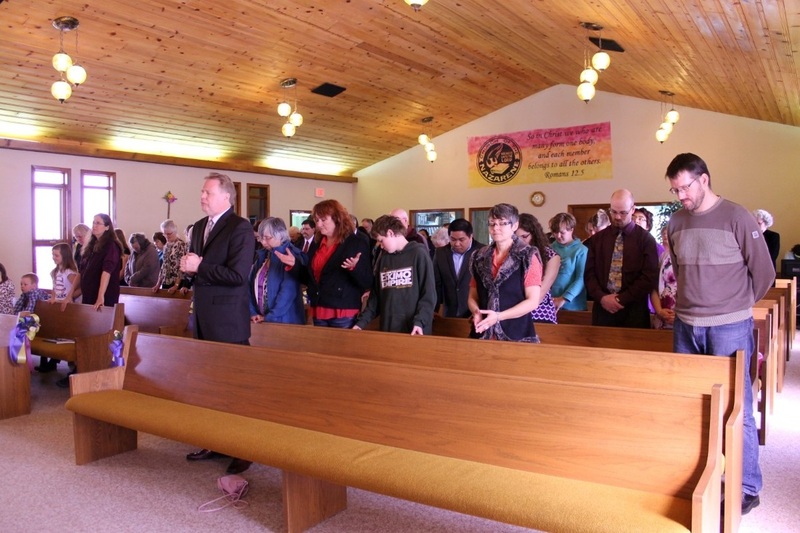 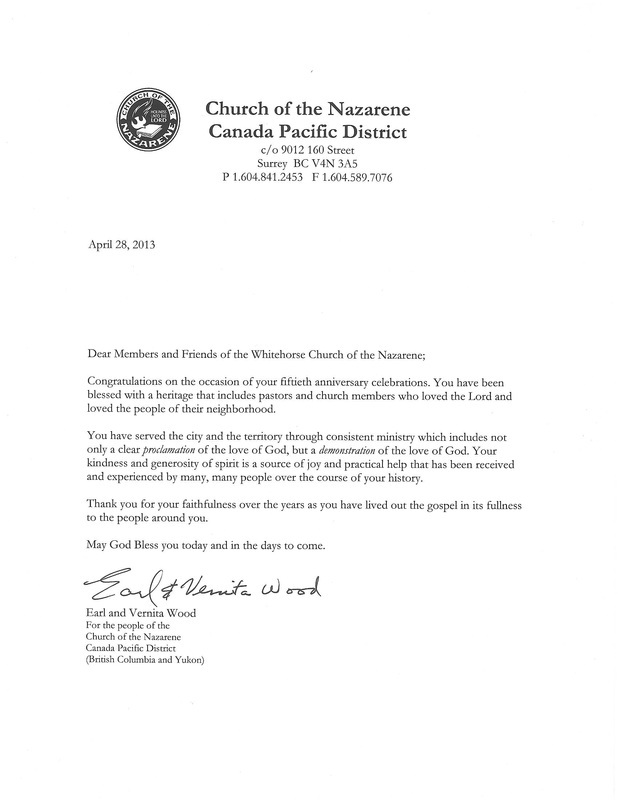 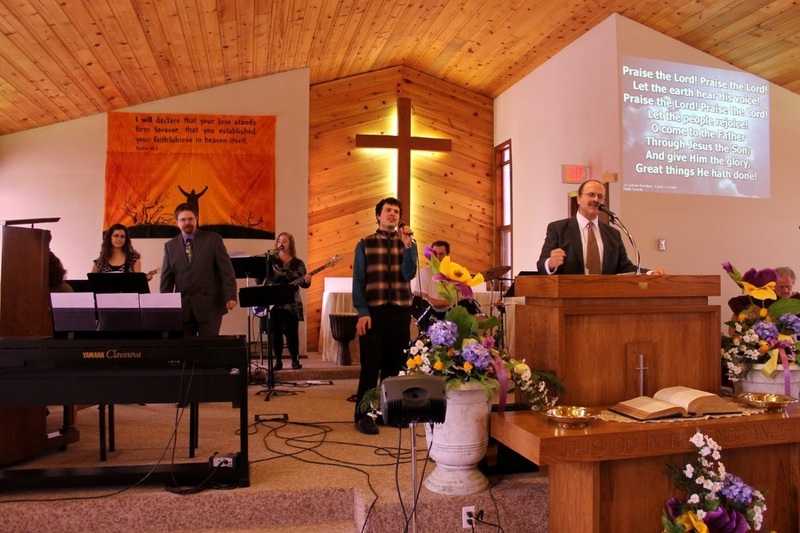 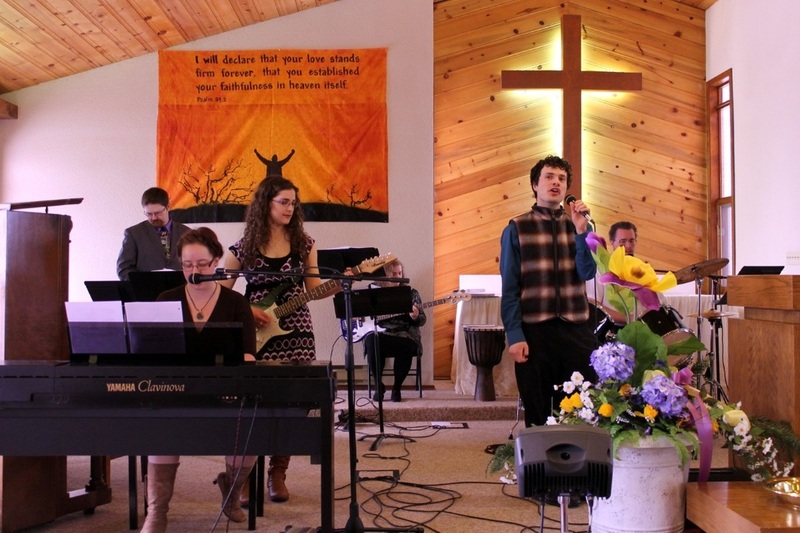 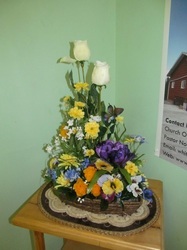 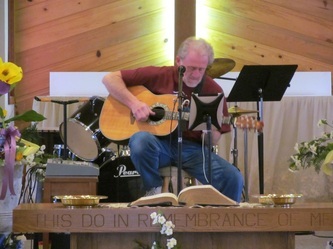 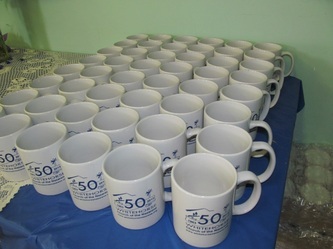 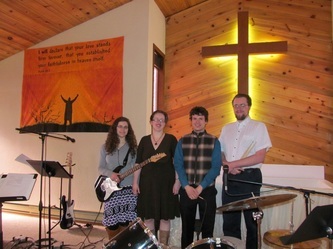 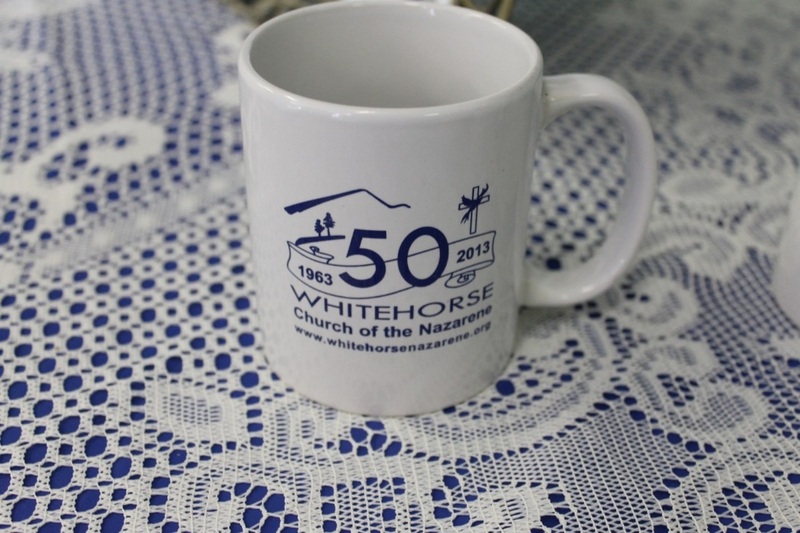 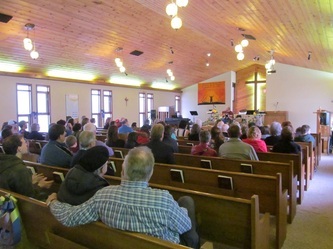 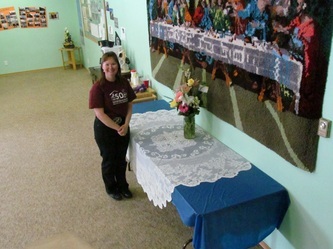 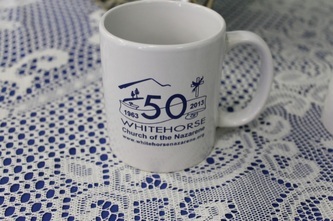 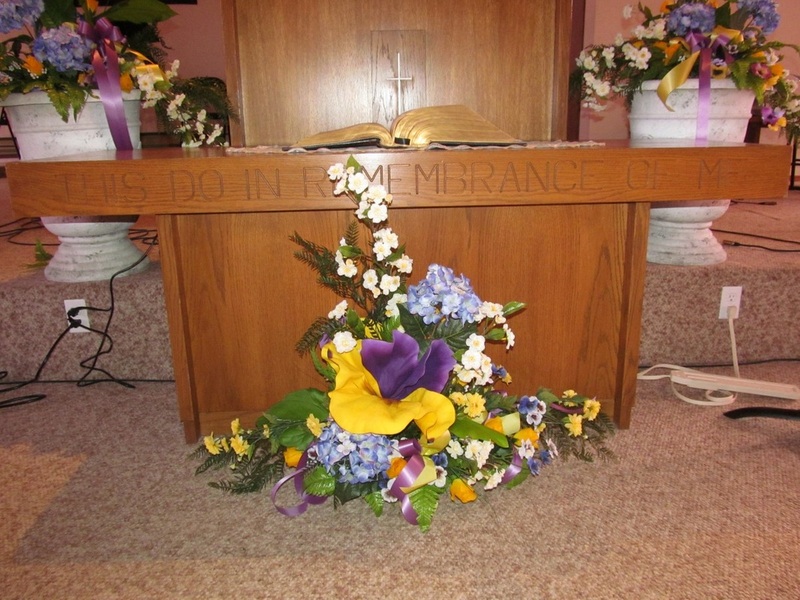 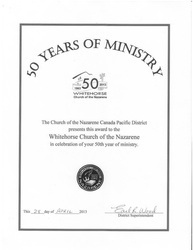 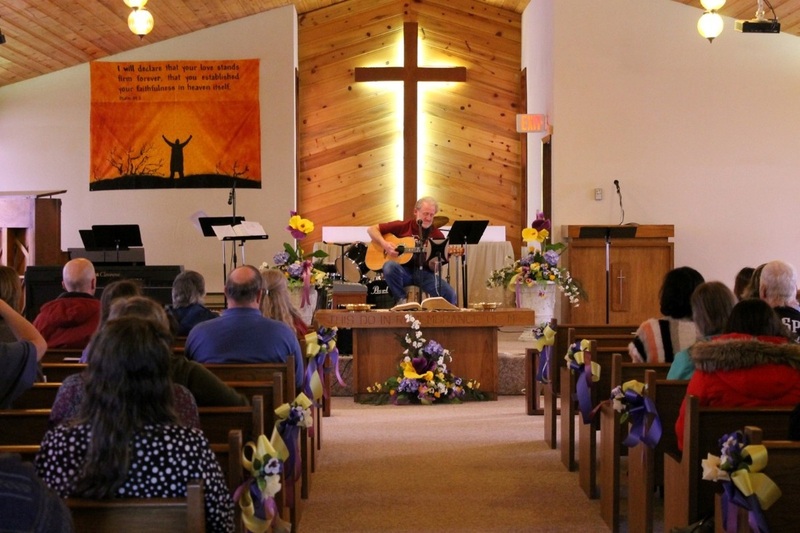 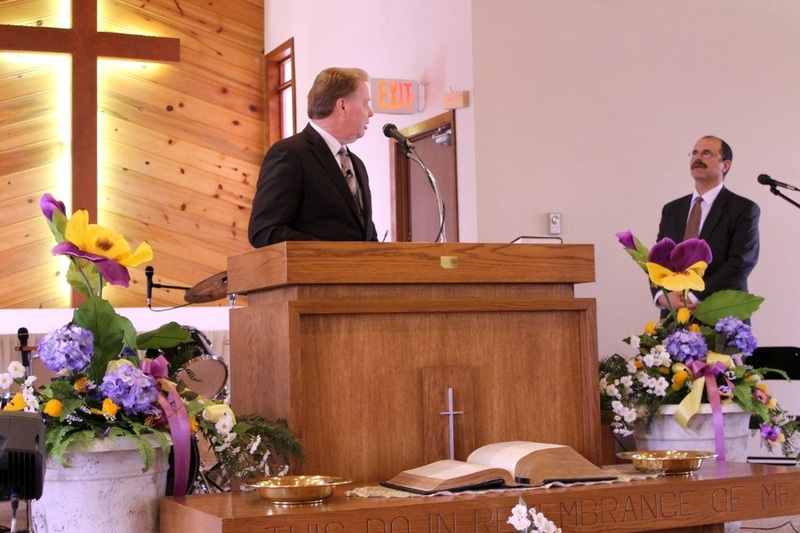 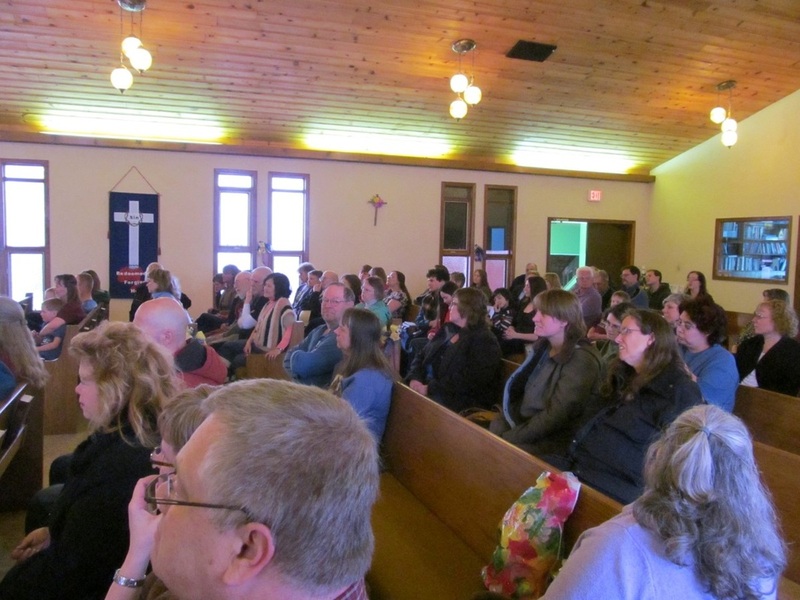 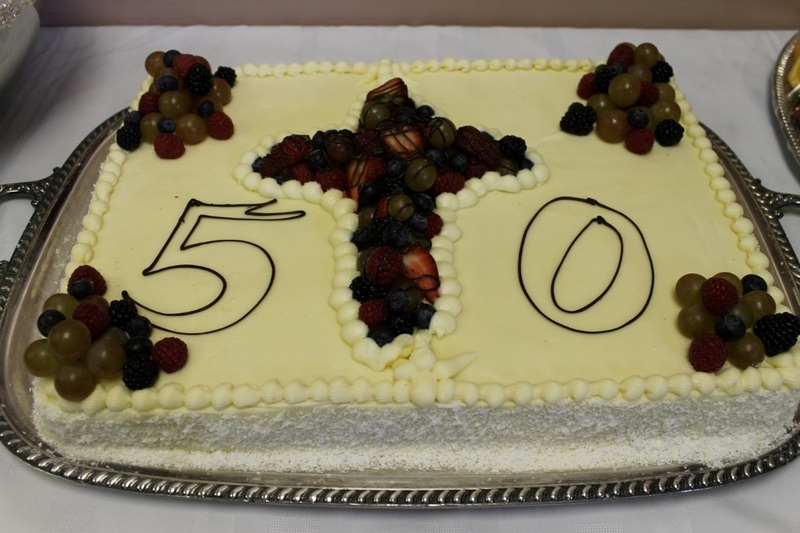 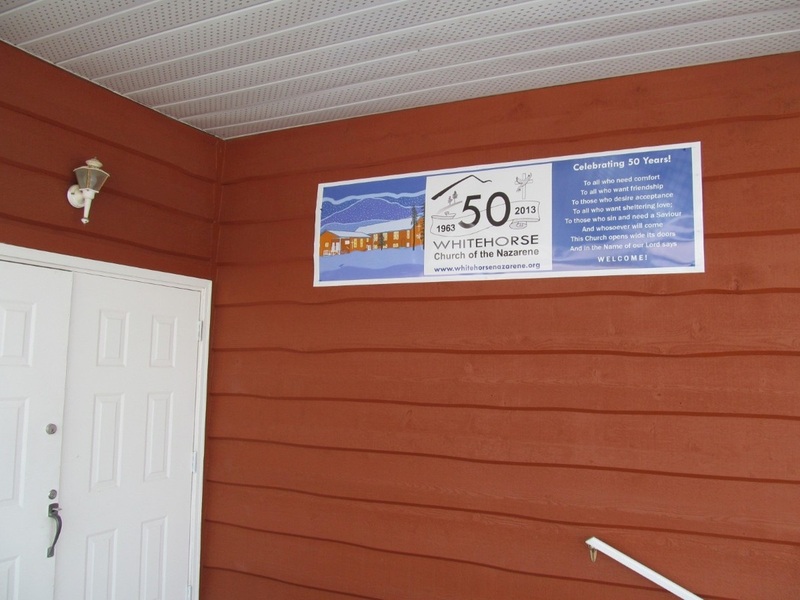 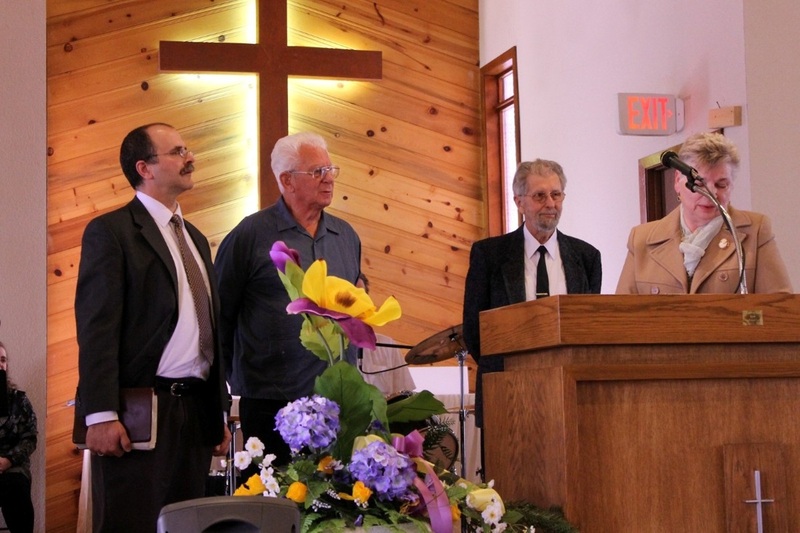 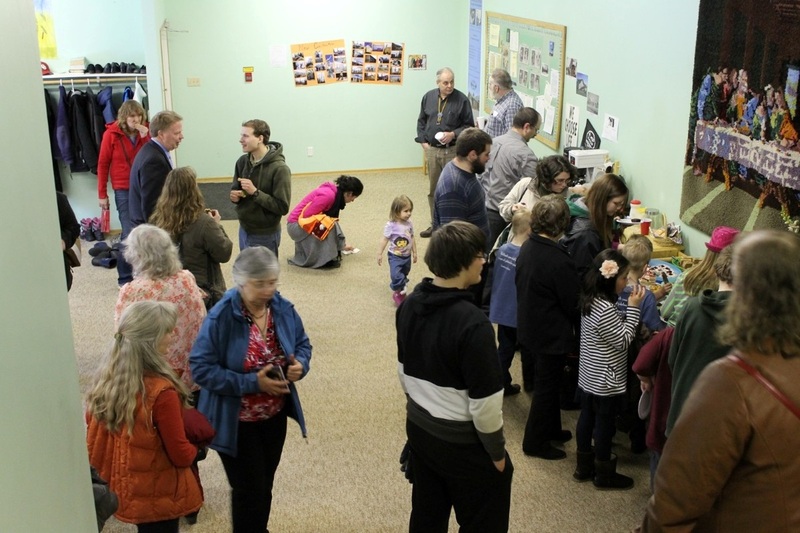 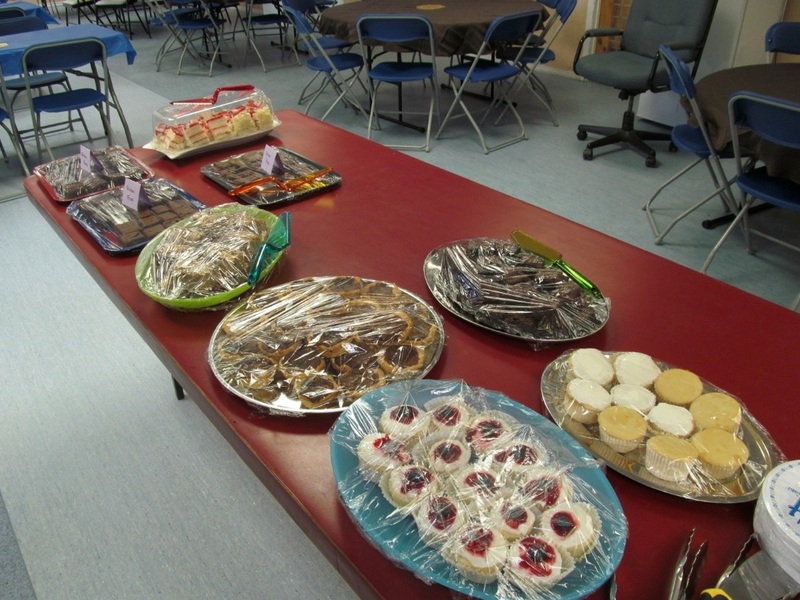 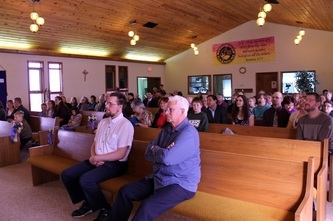 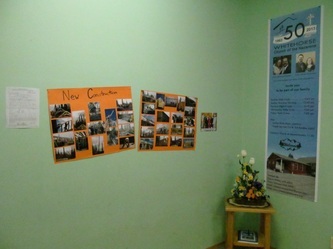 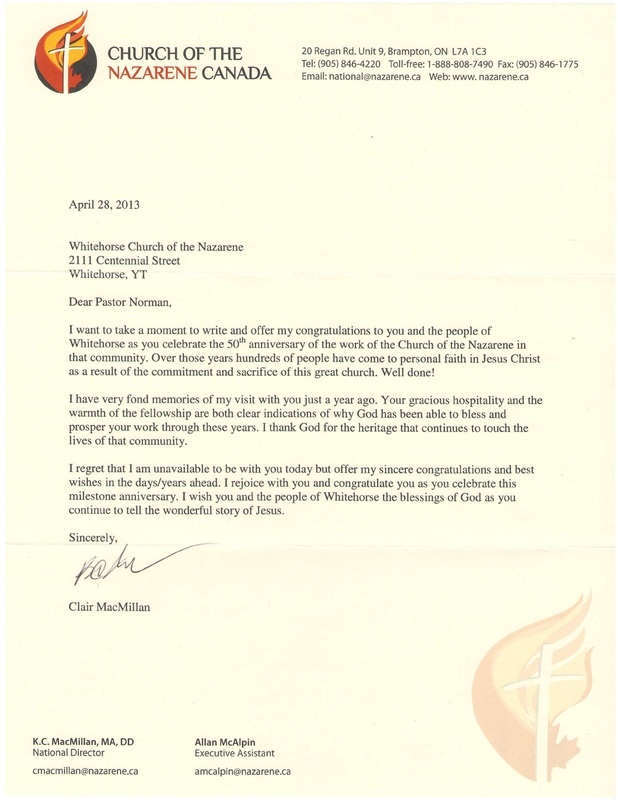 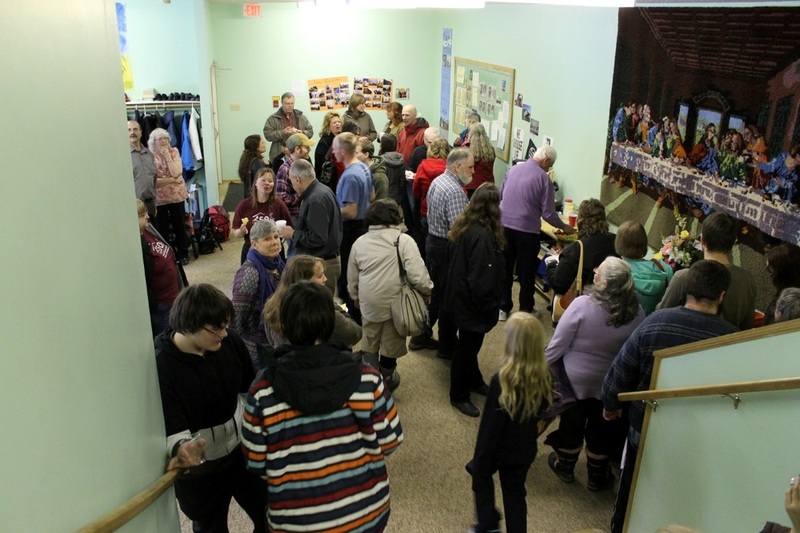 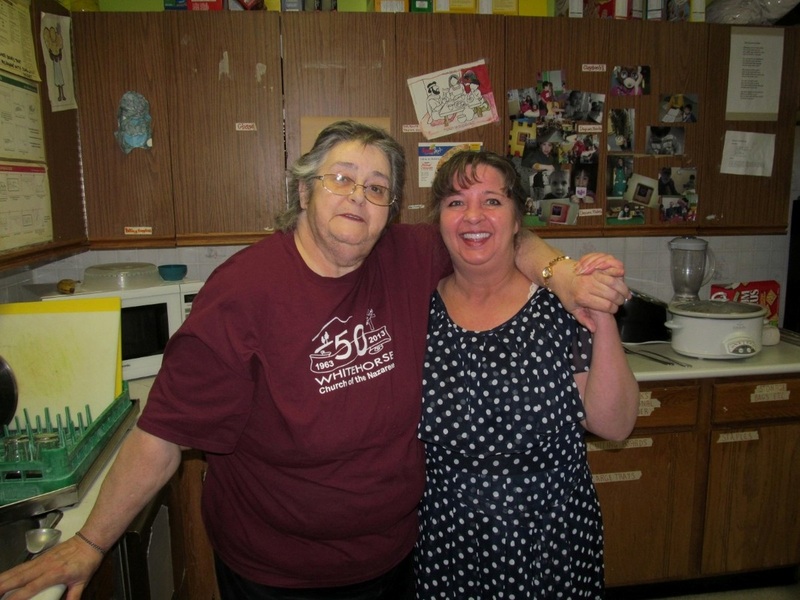 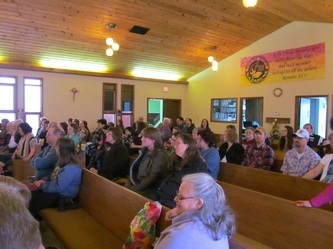 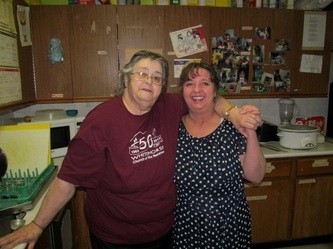 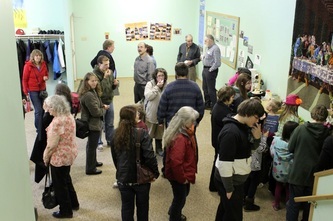 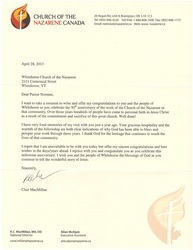 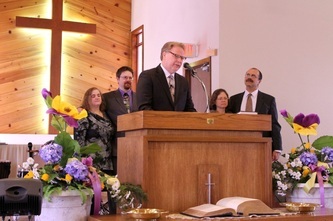 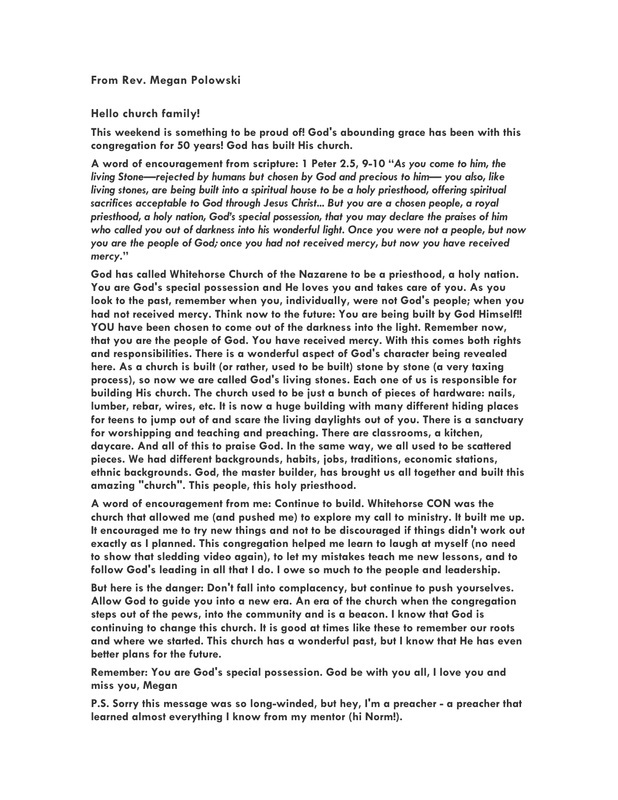 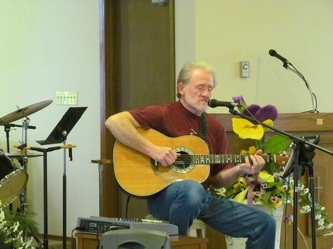 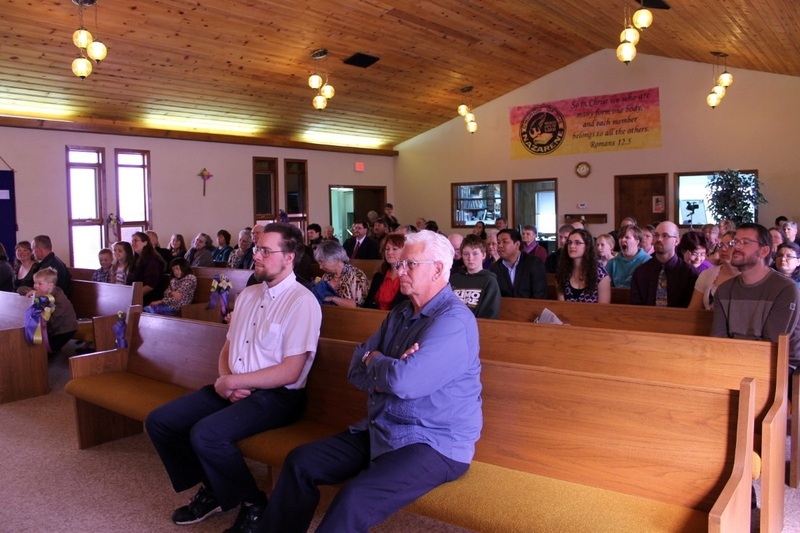 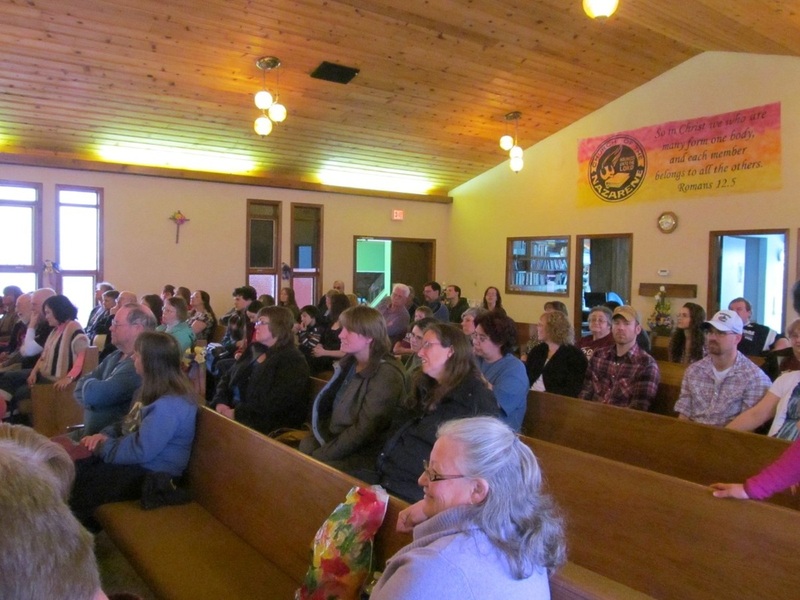 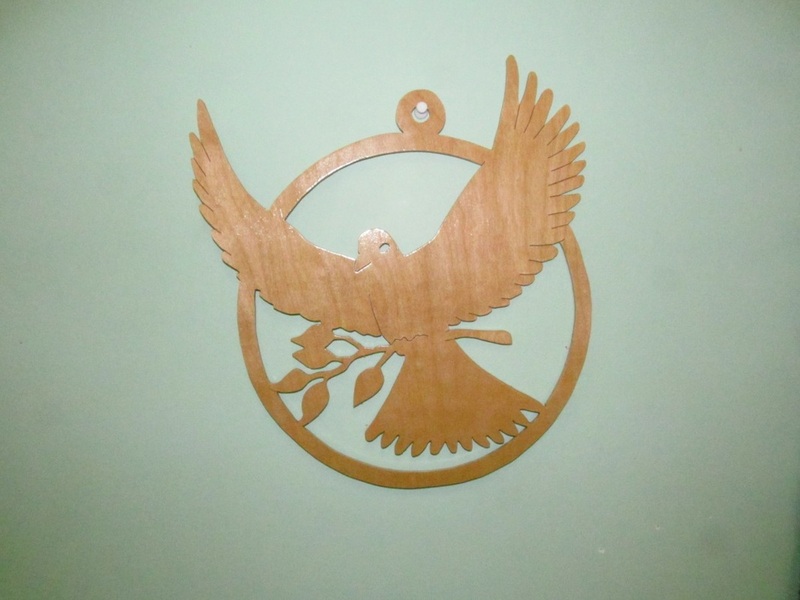 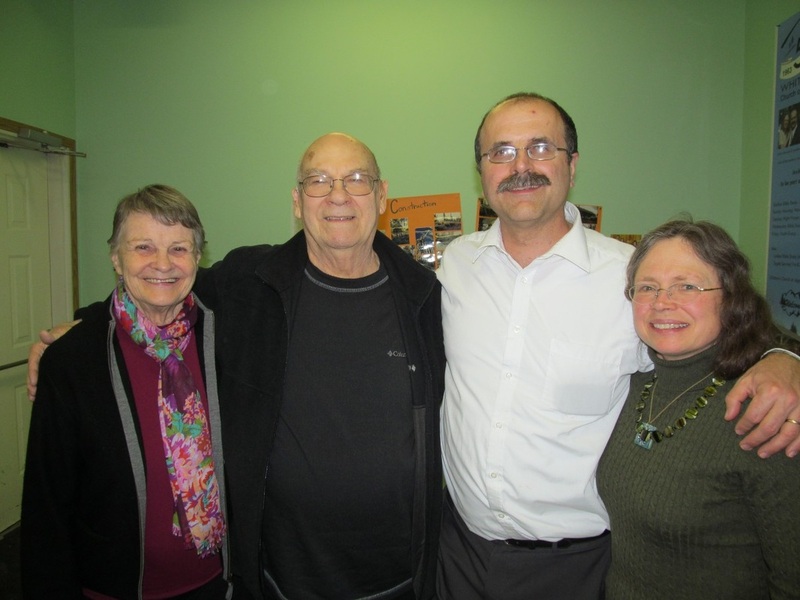 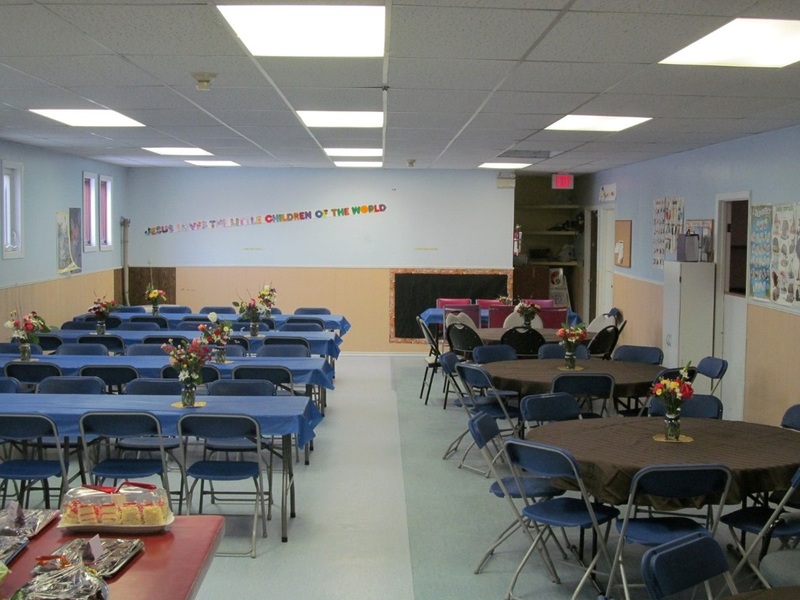 The Whitehorse Church of the Nazarene celebrated 50 years of ministry in Whitehorse on the weekend of April 27 & 28, 2013. 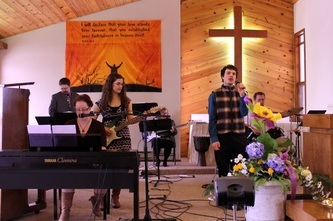 What an exciting weekend it was! 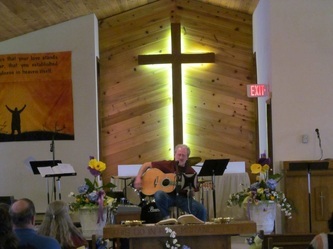 We were blessed with a concert by singer and worship director, Drex Archer. 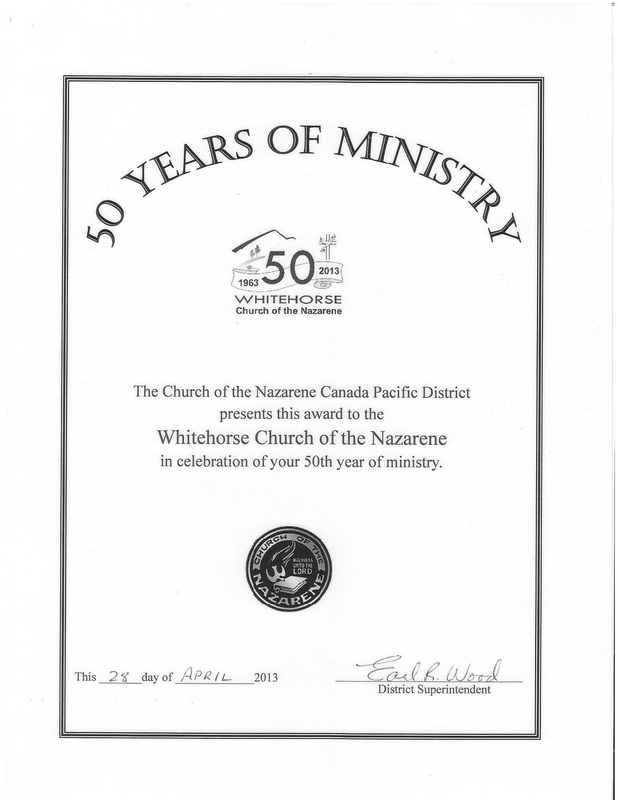 Drex has ministered in Whitehorse on two occasions in the past (many years ago on tour) and has blessed us again. 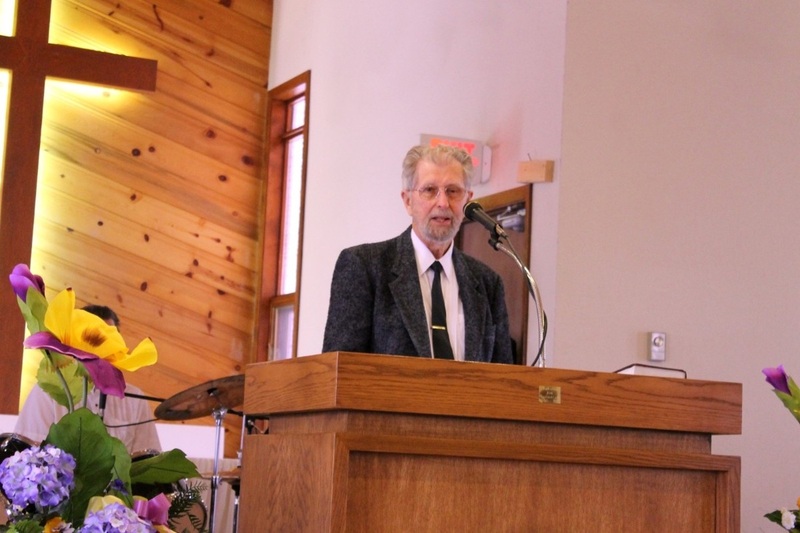 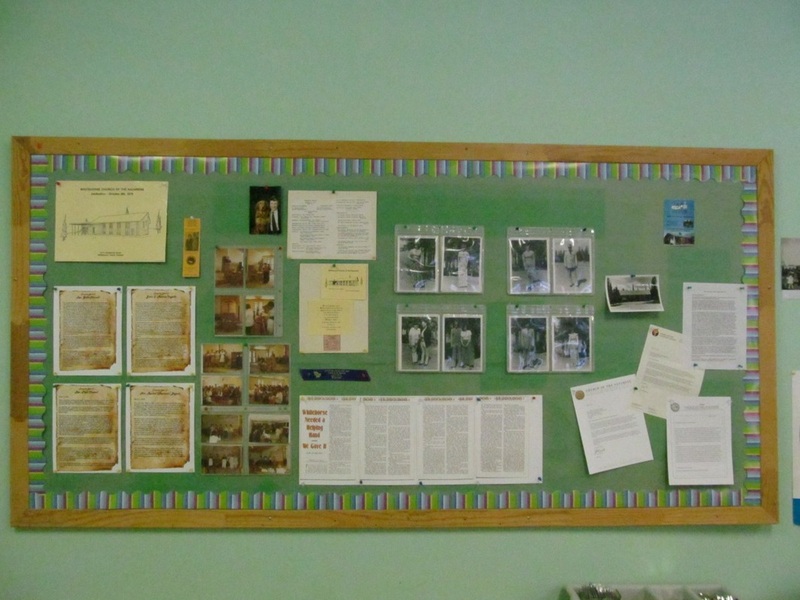 Russell Hart (1962-1966) the pastor who was here when the church was first organized in 1963. 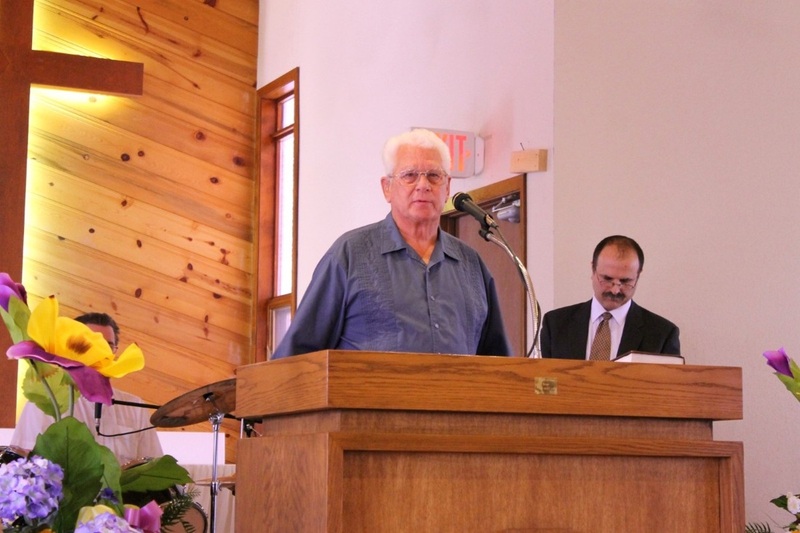 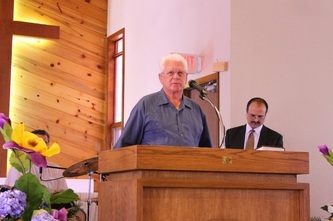 Gene Morrell (1969-1979), the pastor at the time when the church relocated to Porter Creek. 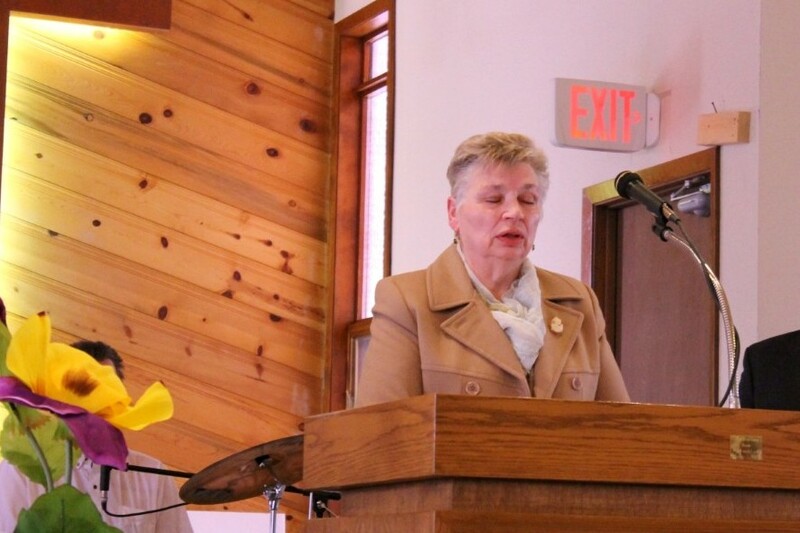 Earl & Vernita Wood, our district superintendent since 2006. 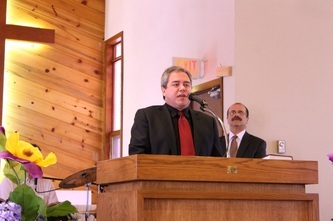 Mayor Dan Curtis, who brought greetings on behalf of the City of Whitehorse. 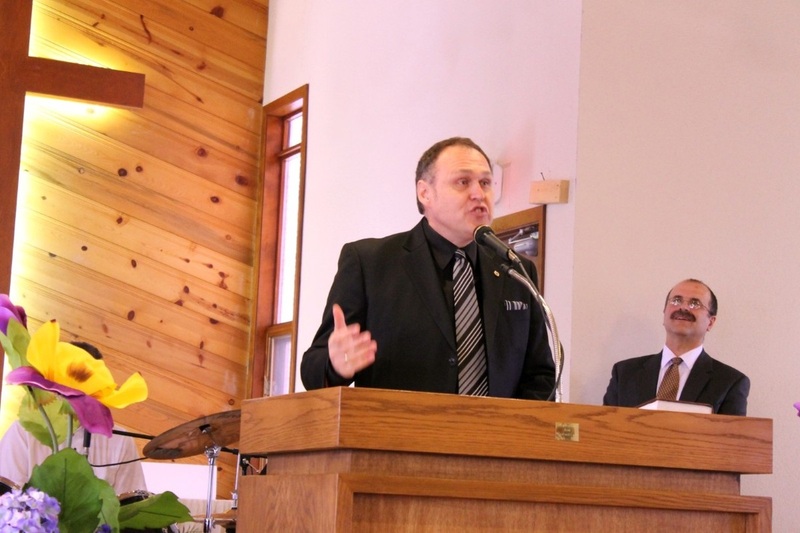 Yukon Premier Darrell Pasloski, who brought greetings on behalf of the Yukon Government. 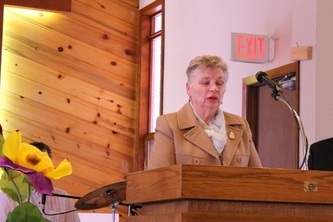 Maria Elliott, friend and author from Grande Prairie, Alberta. 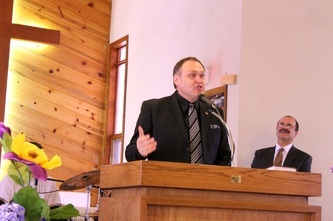 Presentation by our District Superintendent, Rev. Earl Wood. 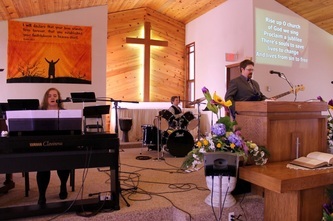 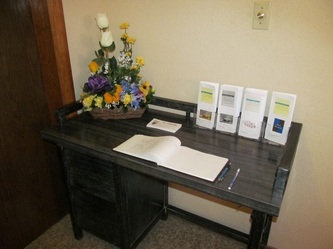 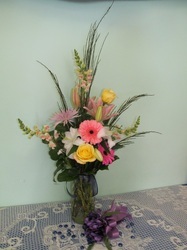 Below are some photos from our anniversary weekend. 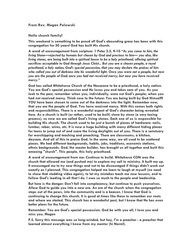 Click the numbers on the right hand column to view the different pages. 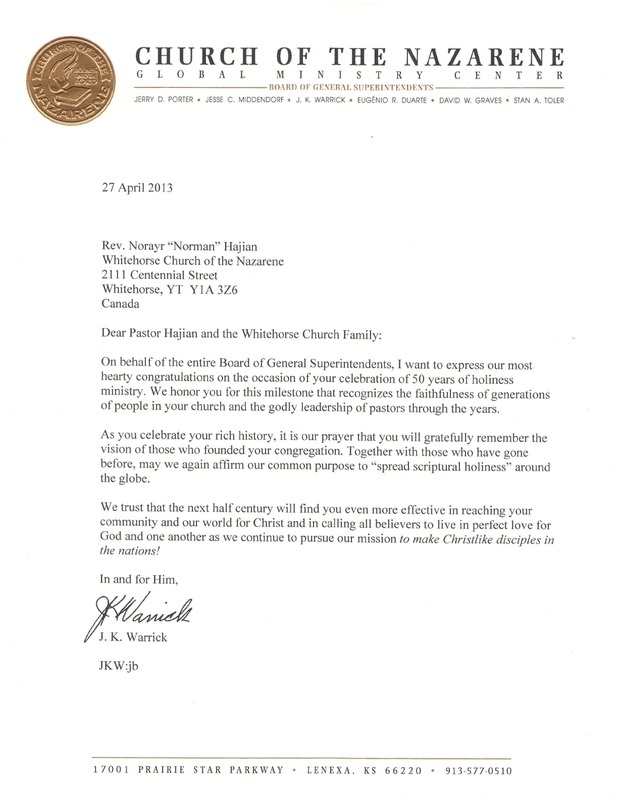 His love, forgiveness and compassion. 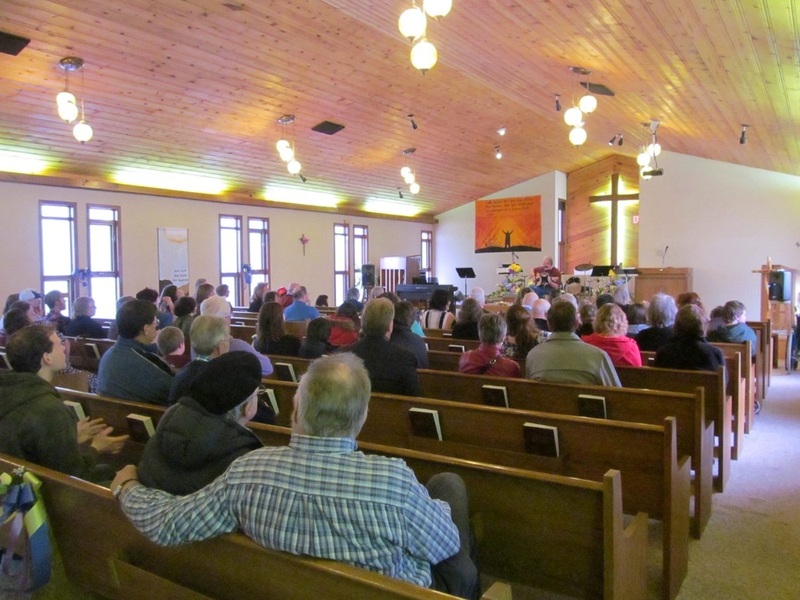 Can a church be built this far North? 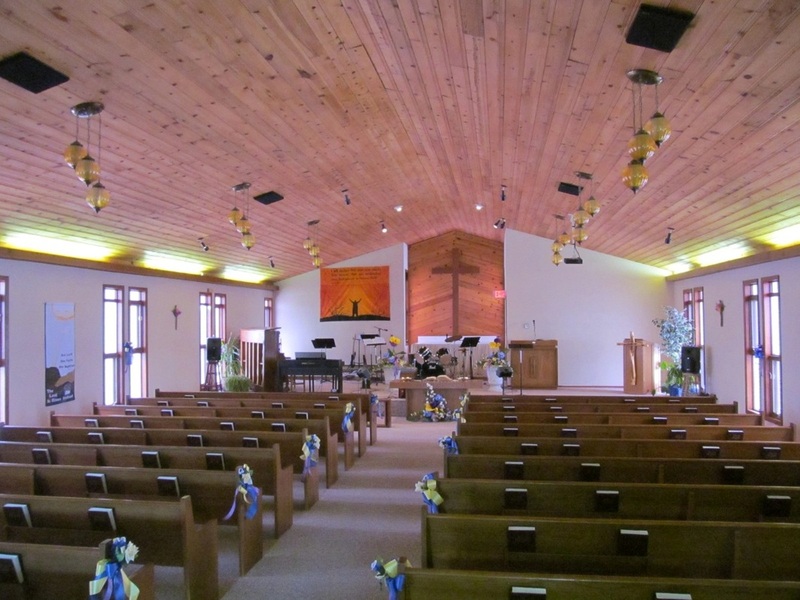 This church was built on 'The Rock'. 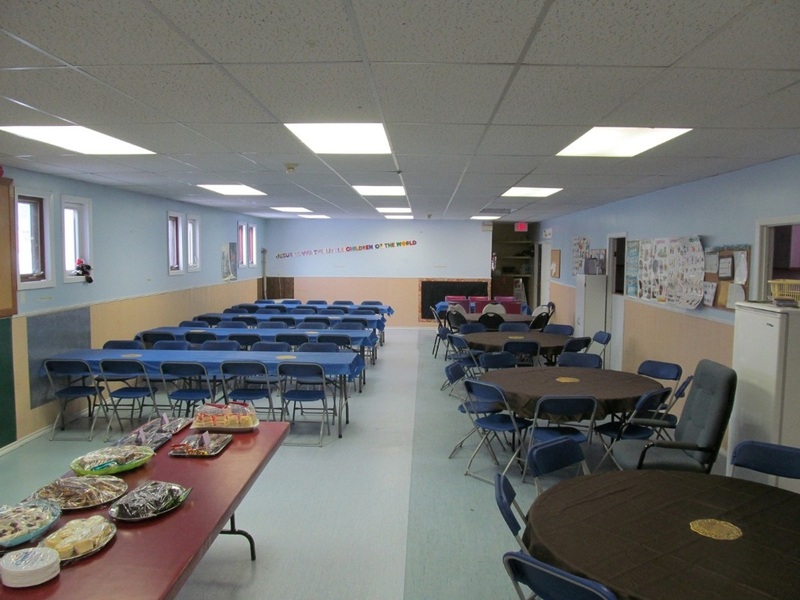 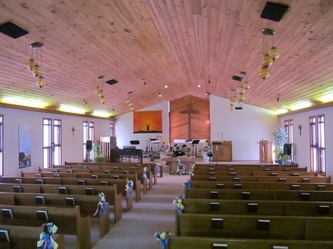 The sanctuary with praises rang. To share your gifts in this place. And show to all God's perfect way.